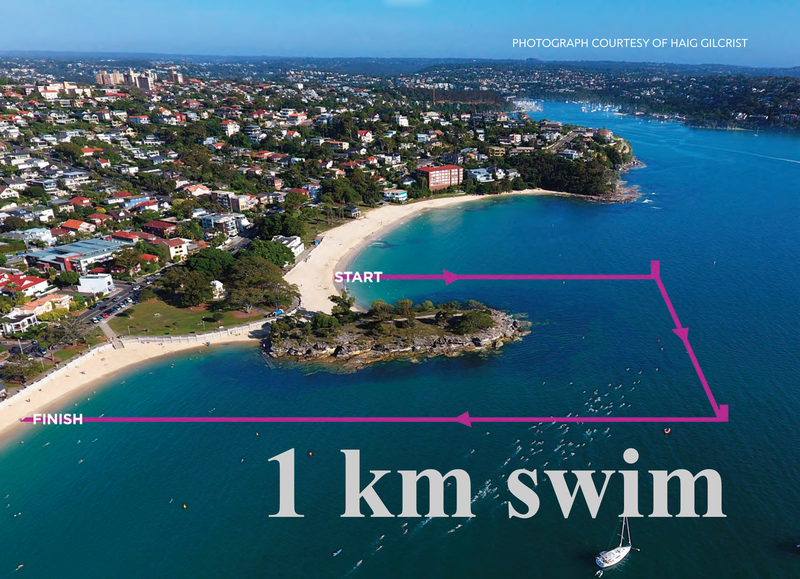 With a limited number of swimmers this is the perfect event to challenge yourself in a safe environment with little chance of waves and currents. 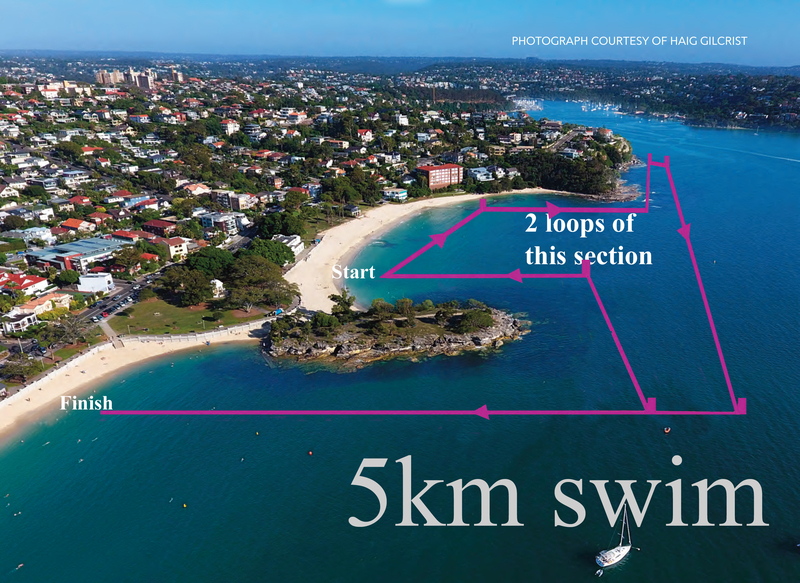 This course takes you from the sandy shores of Balmoral towards Chinamans beach and back. The race is split between elite, male and female. A perfect way to get your children involved in ocean swimming. 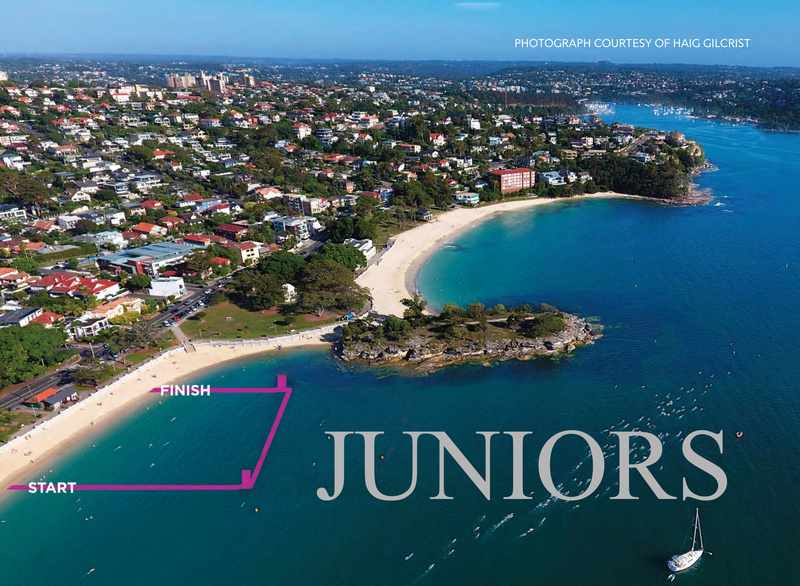 Open to children 12years and under, the course is split between girls and boys. 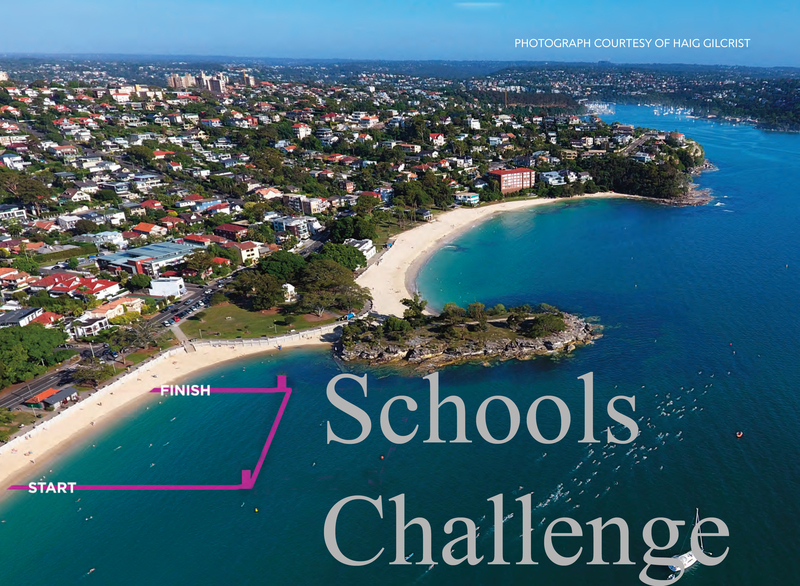 A community based initiative where schools help raise funds for the Children's Cancer Institute (CCI), increase awareness of this important cause and importantly have fun participating in an open water swim relay. 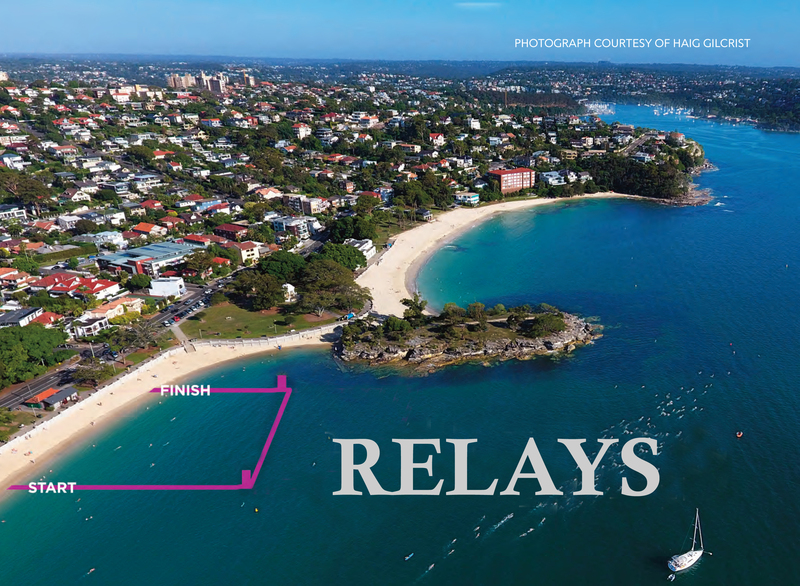 The Corporate Team Challenge is a community based initiative where corporates help raise funds for the Children's Cancer Institute (CCI), increase awareness of this important cause and importantly have fun participating in 1km Around the Island swim. A fun team event for both open and junior swimmers. Teams of 4 compete in a short course relay. The fastest open team will win the HMAS Penguin Shield. The Alexander Patrick Hall trophy is awarded to both the individual swimmer and team who raise the most money for the Balmoral Swim each year. Judges will award the prize to the team and the individual who has raised the most money by 8 pm on the Saturday before the race. Set up your Fundraise page now and see how you are going in the Alexander Patrick Hall trophy.